Want to listen to Archived/Live content on the go? Click play below to listen to our audio stream. The stream is available 24 hours a day, everyday. Cedar Hills – Church of the Cross 5550 Stern Dr. If you have questions or need more information, fill out our contact form to get in touch. 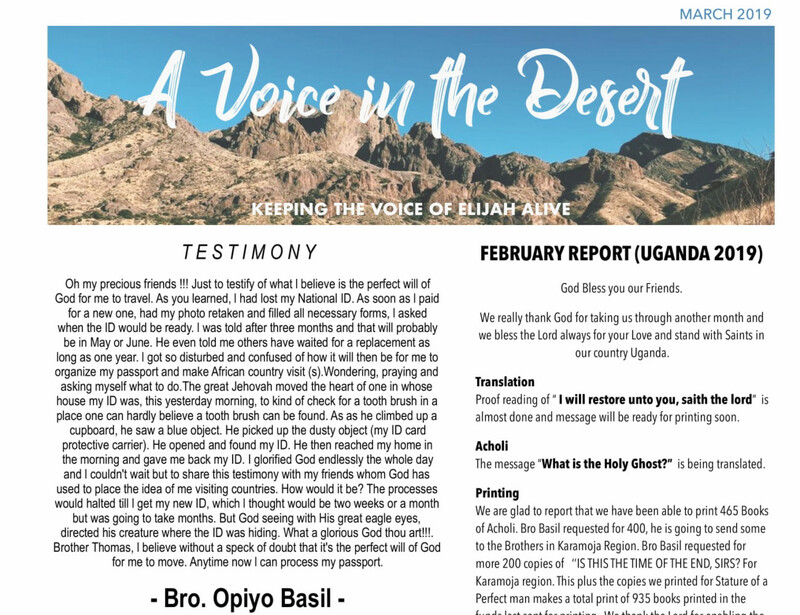 If you would like to automatically receive our monthly newsletter of the ongoing Missionary work and latest news enter your email below.